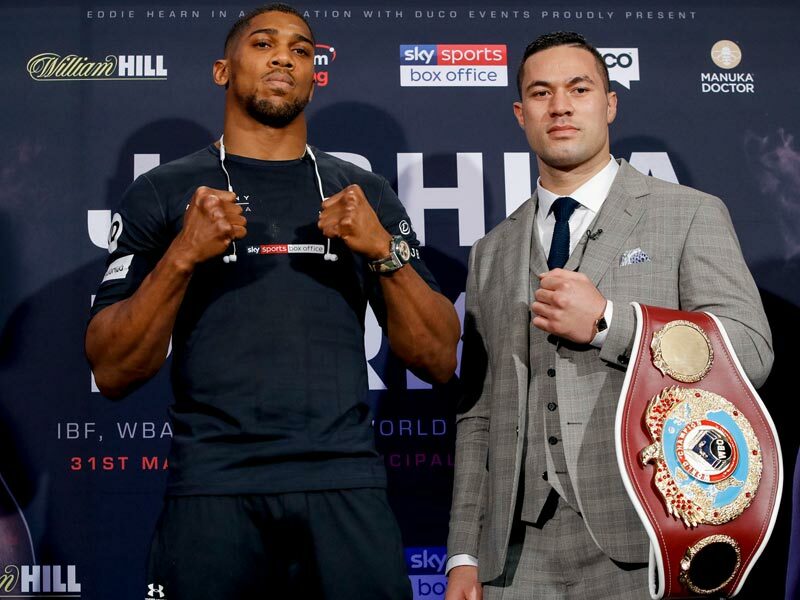 LONDON – Undefeated heavyweight world champions Anthony Joshua and Joseph Parker kicked off fight week with a tense faceoff at the sprawling Sky Headquarters outside London as they approach Saturday’s Heavyweight World Championship Unification live on SHOWTIME from Principality Stadium in Cardiff, Wales. 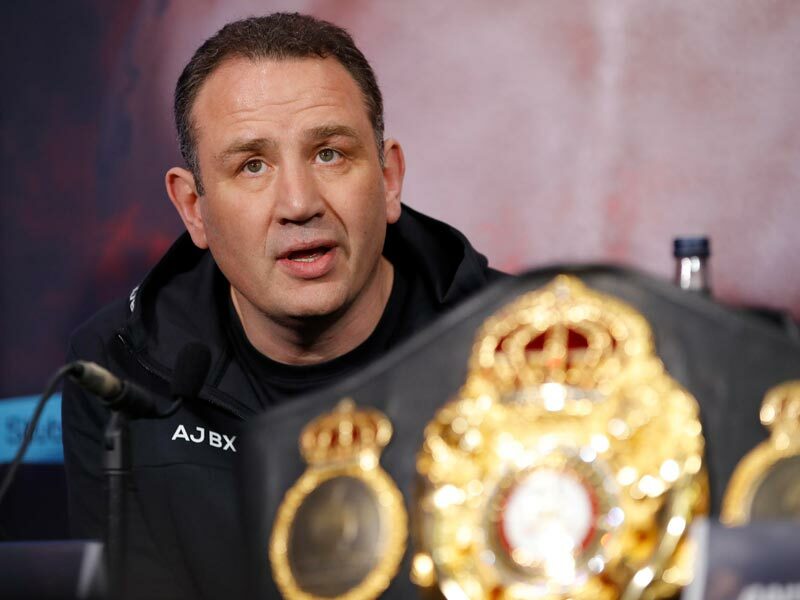 “Parker is a different opponent than Takam or Klitschko. He’s undefeated, so he doesn’t believe he can lose. But being fast and being calm and relaxed doesn’t prepare you for getting into a ring with Anthony Joshua. 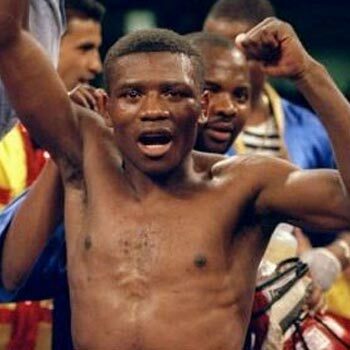 Not just the size of him, he’s very imposing in the ring, but he hits you and you don’t know where you’re getting hit. I think we’ve seen that in all of his contests to date. “Anthony’s in great shape. He’s looking forward to the fight and he just sees it as another fight on the ladder to trying to become the undisputed champion. That’s the reason why the fight is taking place. “Parker’s the WBO champion. He’s a good fighter. 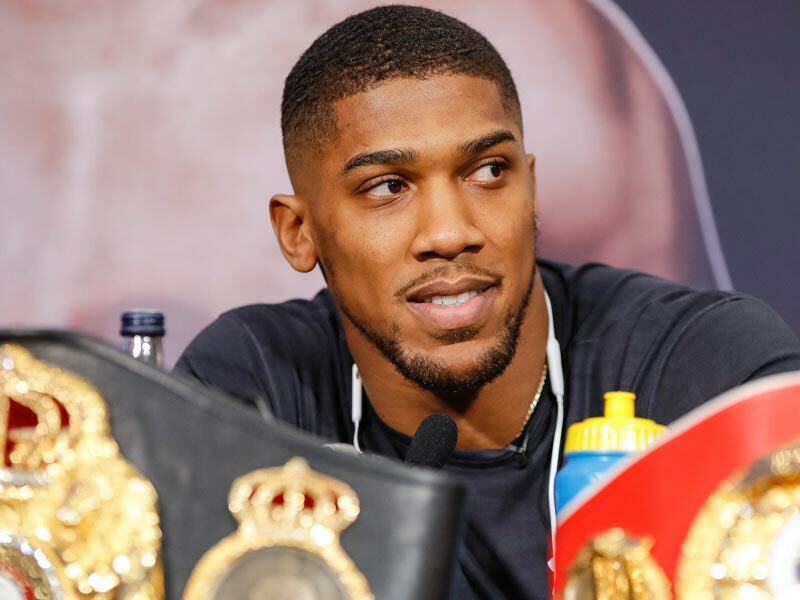 He’s unbeaten and he’s a challenge that AJ is up for. “These are two guys that are young, two guys that are at the top of their game. Usually, when you have two very skillful, undefeated fighters in the ring together it will come down to who can execute the game plan the best on the night. 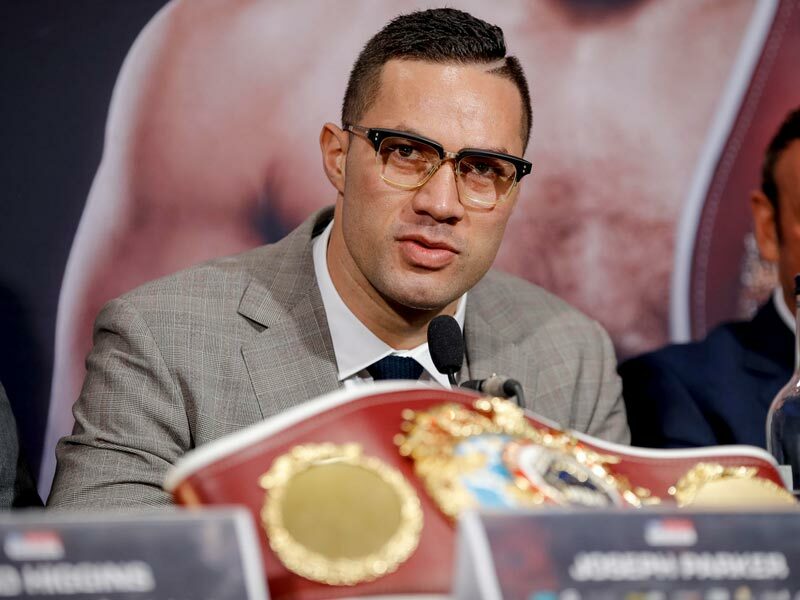 I’ve said all along that I believed out of all the heavyweight champions, that Joseph Parker has the best skill. I believe he can do more. I believe he has the fastest hands. On Saturday night, we’ll find out whether I’m dreaming or whether I’ve been right all along. “I think we’ve had our best training camp, and I know trainers say that all the time but over the last two years, we’ve had a really rough time with Joseph’s elbows. I think it’s shown in his performances. We’ve had a couple of surgeries just prior to Christmas last year. This camp, 11 weeks in Las Vegas, have been the most enjoyable time that Joe and I have spent together in the five years that we’ve had.